A-Body coil spring kits. We offer either stock ride height or a 2" drop (from stock). 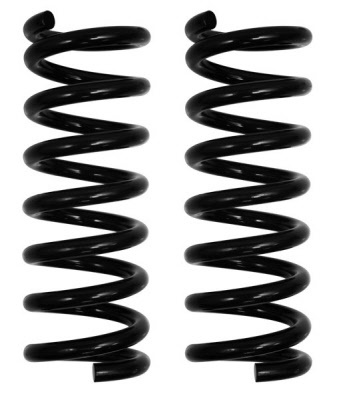 These springs provide an improvement in both ride and handling over the soft factory coils. **NOTE - These springs are sold by units of "EACH". To purchase a pair of springs, you must enter a quantity of "2".